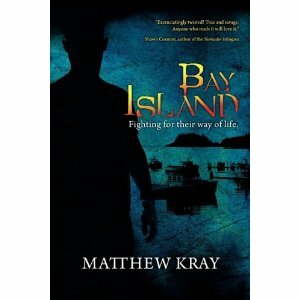 The novel, Bay Island, by New England Horror Writer member Matthew Kray is now available through Amazon (http://amzn.to/gIuotP) and Barnes & Noble (http://bit.ly/eot63V). The story centers on a small island off the coast of Maine called Bay Island. Unbeknown to the islanders, a virus has hit the mainland, turning people into zombies. The novel is published by OutSkirts Press (http://www.outskirtspress.com).